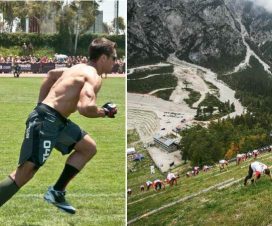 Home > Bodybuilding misc > Lose Fat > Why You Should Stop Doing Endless Cardio if You Want to Look Good ! There’s a huge misconception among people trying to get fit about what getting shredded or cut really means. First of all, when we say shredded we don’t necessarily mean skinny. As one saying goes, a skinny guy with visible abs is the same as a fat guy with big arms; it doesn’t count. They didn’t need to ‘train hard’ to get there. 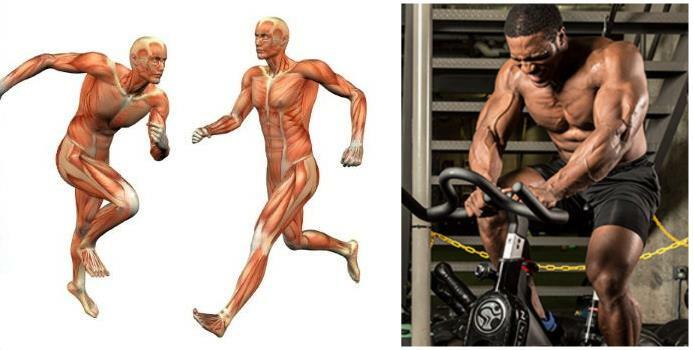 Second, when you are running marathons, running on the treadmill or riding a bike for hours, you are actually working against getting shredded. The conclusion is that the only way to get shredded or lean is to build more muscle mass and lower body fat. 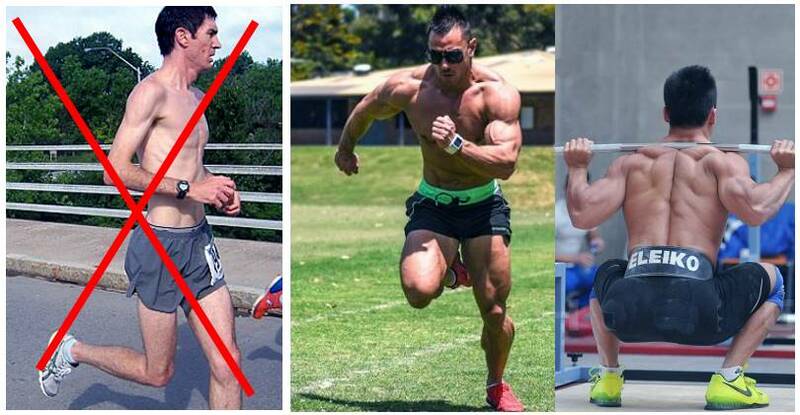 If achieving an aesthetic body is your goal you should definitely stop doing cardio. 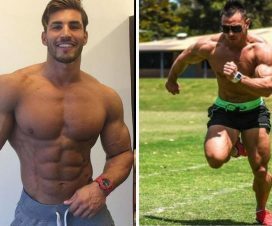 This of course doesn’t mean that you should stop doing cardio altogether; after all cardio plays a great role for your health, but doing long cardio sessions will ruin your gains. 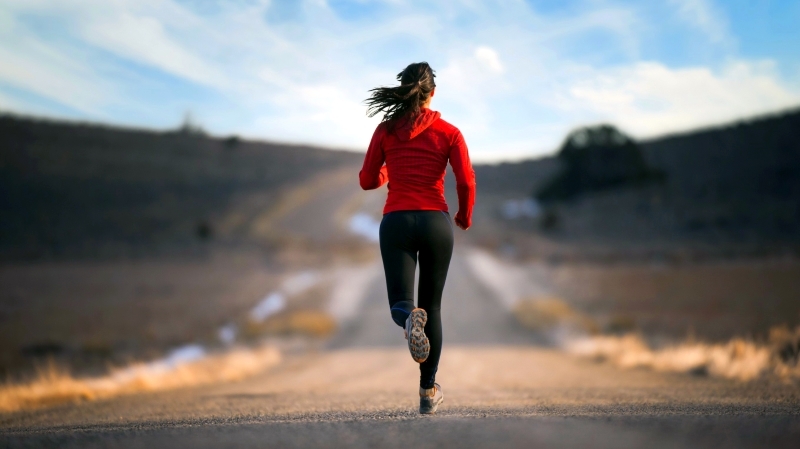 Those who are new to fitness generally assume that jogging or any long-distance running is the solution to weight loss. When in fact, it’s quite the opposite. If we had to list them from top to bottom in priority, proper diet is at the top, then comes weightlifting and at the bottom, very little cardio and even that should be done sporadically. Getting your diet on point and having a good training regimen is most of what you need. This especially goes for overweight people who run for hours on end which is entirely counterproductive. Namely, their bodies use the muscles’ glycogen stores for energy and their bodies start to keep the fat as a safety survival measure. This, of course, makes them more obese instead of slimming them down, as well as making them weaker. The resting metabolic rate is the speed with which the body expends calories when we are in a resting state. You burn a lot fewer calories when you are working out in comparison to what you burn throughout the day after the workout. That means you burn off more calories when you are resting and the resting metabolic rate is the reference point for how much. When you are running at a steady pace you are actually moving the reference point which in turn decreases a number of calories burned in a resting state. An end result is a skinny person with a belly, being frustrated about the fat they can’t get rid of. And if they start eating normally afterward, they will immediately get back all the weight that they were trying so desperately to lose. 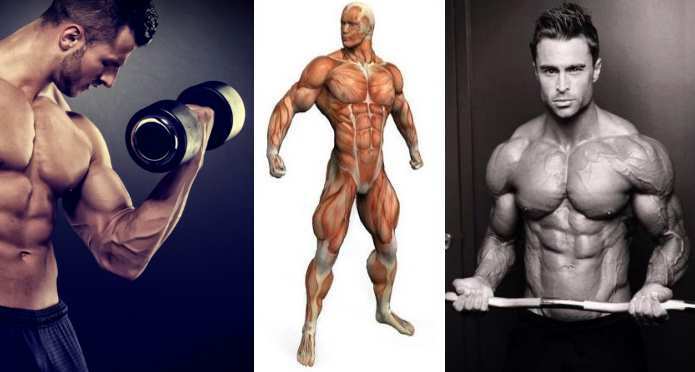 If an aesthetic body is your ultimate goals then strength training is the best strategy. Strength training improves your muscle cells’ response to insulin, as well as its ability to properly partition the nutrients you consume, that is conducive to muscle building and fat loss. Long sessions of cardio actually elevate the levels of cortisol, which is the hormone that is wasting away muscle tissue. Cortisol is also produced while you are training, but its effects aren’t pronounced since both testosterone and growth hormone are released at the same time, and they are both conducive to building muscle mass and fat loss. You should also start High-Intensity Interval Training (HIIT) which is known to be one type of cardio that will genuinely help you build muscle and lose fat. Incorporate some HIIT sessions weekly and you will start seeing results. 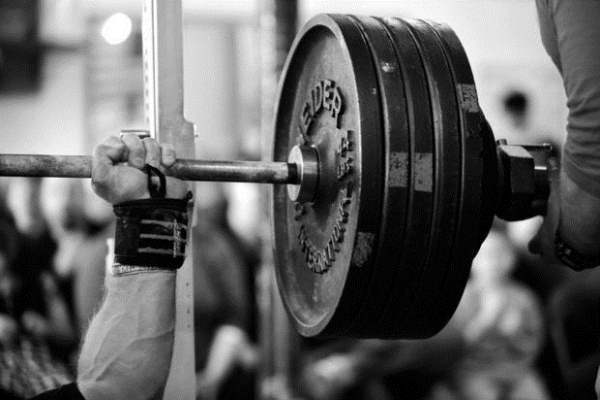 Ditch the long cardio sessions and start lifting some weights.